North Korea (MNN) — Being a parent is hard. It’s even harder if you don’t feel the freedom to tell your kids about your own faith. This is the reality for North Korean Christian parents raising their children. 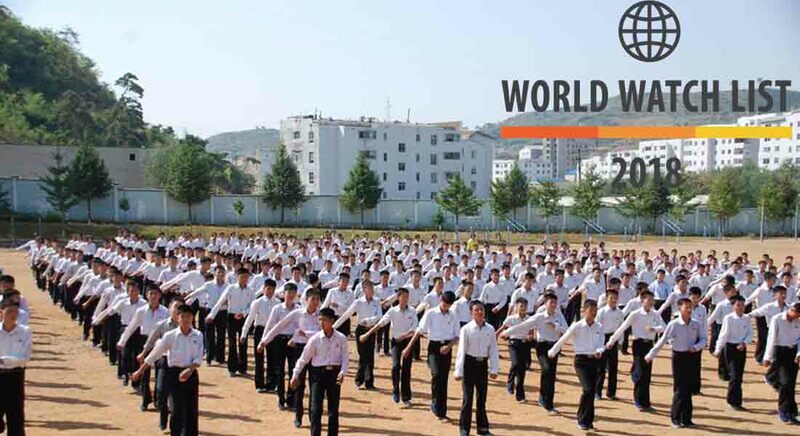 Open Doors USA’s Lindy Lowry reports there are very few Christian children in North Korea — if any. This is because a young child doesn’t always understand the danger and what could happen if they mention their faith to the wrong person. We spoke with Kristin Wright, Director of Advocacy for Open Doors USA, and she says there truly is a lot at stake for parents. “To share the Gospel with your child or to teach your child about your religious faith or inform them of that would be really something that would not only put you in jeopardy but it would also really jeopardize your child’s future. Open Doors USA recently told the story of Lee Joo-Chan, a man who grew up in North Korea, escaped, and is now a pastor in China. Lee says in North Korea his Christian parents never told him about their faith. Eventually, Lee escaped North Korea, and his mother escaped after him. It wasn’t until he met up with his mother in China that she finally was able to let him in on the “family secret”. At long last, Lee’s mother told him about Jesus. Open Doors points out that some North Korean Christian parents do reveal the truth of the Gospel to their children when they’re considered old enough. But not all feel the freedom to do so. North Korea is number one on the Open Doors World Watch List with the top countries where it’s most dangerous to be a Christian. Open Doors supports and equips persecuted Christians all over the world, while also advocating for their religious freedoms and raising awareness. While not everyone can do everything, we can all do something to help our Christian brothers and sisters in North Korea. 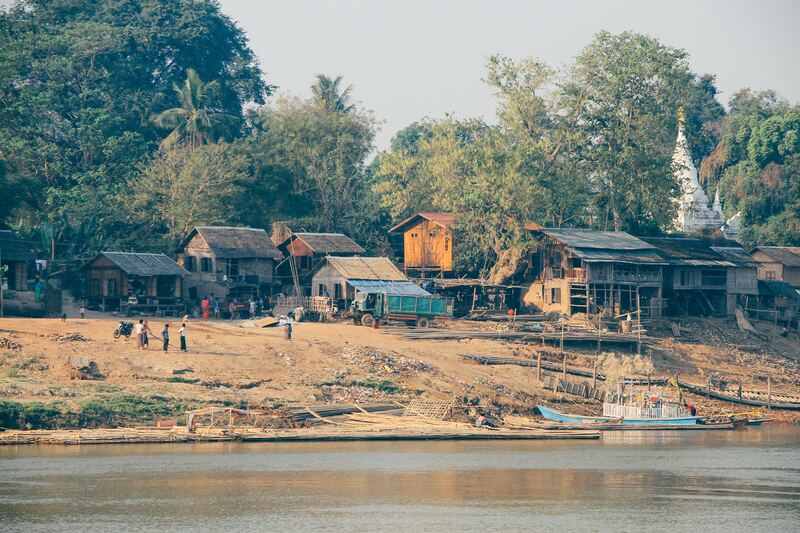 Click here if you’d like to support Open Doors ministry to the persecuted Church. And please pray for Christians in North Korea. Pray especially for Christian parents there to be given wisdom on how to share Jesus Christ with their children. Pray for Christian parents in North Korea to have wisdom on raising their children in the Lord. 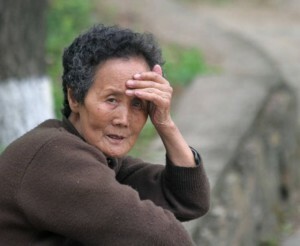 Pray for God to strengthen the faith of North Korean believers and give them courage. 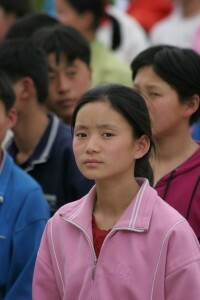 Pray for more ministry opportunities for Open Doors within North Korea.